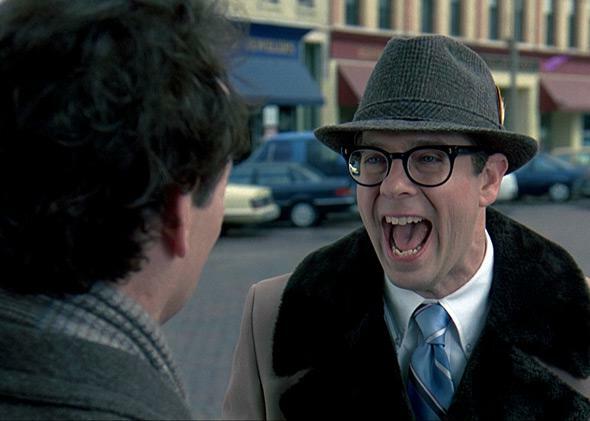 Harold Ramis: Stephen Tobolowsky remembers the Groundhog Day director. What he taught me about comedy on the set of Groundhog Day. Harold Ramis knew what it took to make something funny. 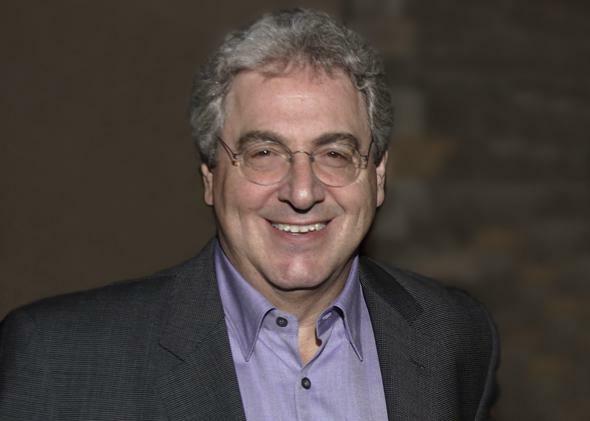 I didn’t know Harold Ramis well. Our main point of contact was that we worked together for a few weeks in 1992 on the movie Groundhog Day. However, that was no ordinary film. The experience was like walking on a rope bridge in the Himalayas. Every gust of wind was memorable. I would like to share the essential shapes I saw and the impression he made on me. I met Harold when I tried out for Groundhog Day. He didn’t watch my audition. He auditioned with me! He grabbed a script, stood up, and played Phil Connors, the weatherman Bill Murray would make iconic. And Harold was good! He said he thought it would help put the actors at ease to read with a fellow actor rather than a casting assistant. As he talked to me about the movie, I noticed something in his expression that, as I look back, was an essential characteristic. Whatever he said, whatever he did, he looked like he was trying to suppress a smile. It was as if laughter was always trying to escape. It didn’t matter if Bill Murray and I were shooting our street scene, or the weather had blown in, attempting to ruin our schedule, or if Harold was trying to settle some conflict on the set; he always seemed on the verge of laughing. At one break Harold came up to me for no reason at all. He looked off into the distance and ruminated, “You know, Stephen, it’s impossible to become a professional actor. It’s too hard for anyone to do it on their own. Everyone who has made it has had at least four heroes that helped them. They come from nowhere. They come when you least expect them. But they are there.” Harold didn’t know it, but he was one of my four. My overall impression of the man will not be his enormous talent, even though his achievements will be lasting. I was struck by his courage. He was unafraid. When we were at the end of the first week of shooting, Harold shot a huge scene when Phil Connors realizes time has stopped and he is living in a world with no consequences. Bill spray-paints his room at the inn. He cuts his hair into a mohawk. He chainsaws the place in two, knowing, in the morning, all will be back to normal. Ned Ryerson in Groundhog Day. If you know anything about filmmaking, you know how difficult and expensive that scene was to shoot. It took three days. Everything that was destroyed had to be rebuilt. Paint had to be cleaned off of walls. The set had to be restored for different camera shots. Bill’s mohawk toupee cost thousands to make. Not to mention it was near the beginning of shooting, when everything a director does is scrutinized by the studios. Harold shot the scene, looked at it, and threw it away. He replaced it with simplicity itself. Bill is about to go to sleep. He breaks a pencil and puts the two pieces on his nightstand. Cut to: Sonny and Cher on the radio. Bill wakes up. The pencil is whole. When I saw this in a theater filled with real people, the audience gasped. Harold understood the power of poetry and had the courage to tell the story his way. We often have no choice in our memories. Sometimes the most trivial things remain, when other moments of seemingly great significance are forgotten. I was at a party with Harold in Malibu after the shoot. He brought his guitar and said, “I just finished writing a new song, want to hear it?” He sat under the stars and played. It was beautiful, so filled with joy. Harold looked like he was 18. He closed his eyes and his perpetual half-smile was now whole. It may have been the happiest I had ever seen him. Fortunately, his work and talent have been preserved. It is the magic conjured by the art of film. We can always coax him to return to us through our laughter. It’s the lesson he taught me, comedy always lives in the two shot.